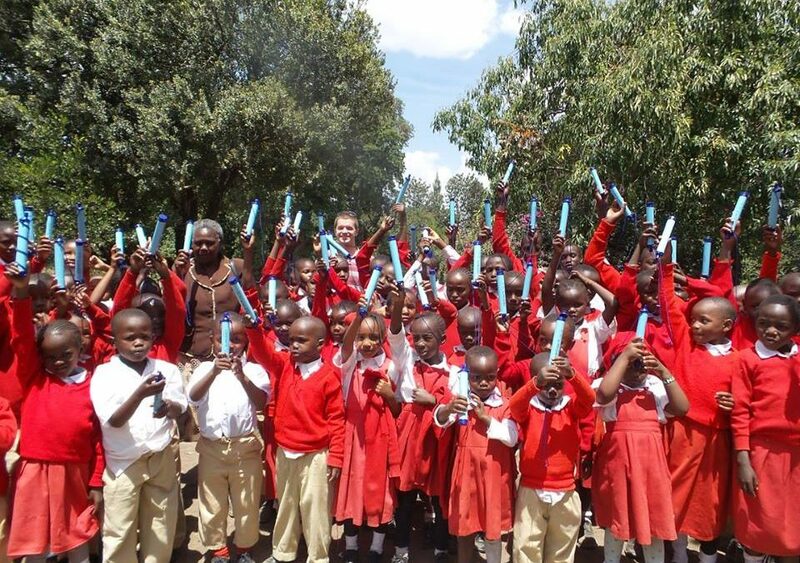 In September we helped distribute 300 LifeStraws to the community within the outskirts of Nanyuki in Laikipia county. 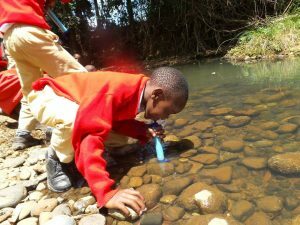 The team visited two schools who both had no access to clean water but have rivers nearby. 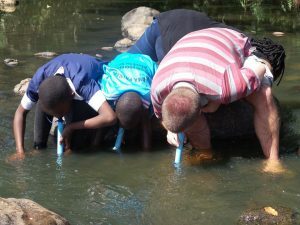 These straws will make a significant difference to the lives of these students and will be of great use here. Many thanks to Rotary Club of Brynmawr and Frome Community College for their generous donations to this great cause. During my short time of being involved with Maisha I must admit, I am genuinely surprised and pleased to how open and honest the team are. They are so supportive, caring and passionate about their projects which is so endearing to see. 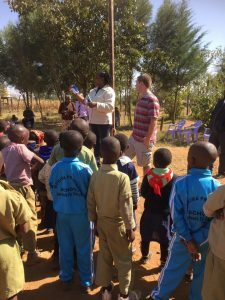 Helping out at Maisha was one of the highlights of my time in Kenya. The kids there are brilliant, they are all so enthusiastic and it’s clear that they love being at the school. The dedication from everybody there amazed me, from the kids being so eager to learn, to the teachers and parents doing everything possible to aid them. The volunteers who have helped there have done an amazing job. I have been sponsoring a young girl for 12 months now. I just light up when I get her letters. When I recently got a letter saying “she loves me a lot” I started crying happy tears. It’s amazing that you can get so easily attached to a child you’ve never met, but it really happens. I almost feel guilty that I may be getting as much or more from this than she is! It also helps make me a better person and appreciate what I have. When you sponsor one of these beautiful children, in the beginning you think you are doing them a favour. However, after a while you begin to realise that it’s him or her who is saving you. I set out to change their lives instead they changed mine. I had such a fantastic time. It still is astonishing to me, how generally people in Kenya give so much, even though they have so little. Their generousity and hospitality among volunteers, is amazing. I recommend everyone, who wants to do something different go, and explore Nakuru. Check out Maisha and its very friendly staff. Meet these great kids and make a difference.